In honor of everybody who has chosen to step out of their comfort zone, face their fears, and rise above anxiety, stress, challenges, and the unknown to better themselves and do something great for the people to love. 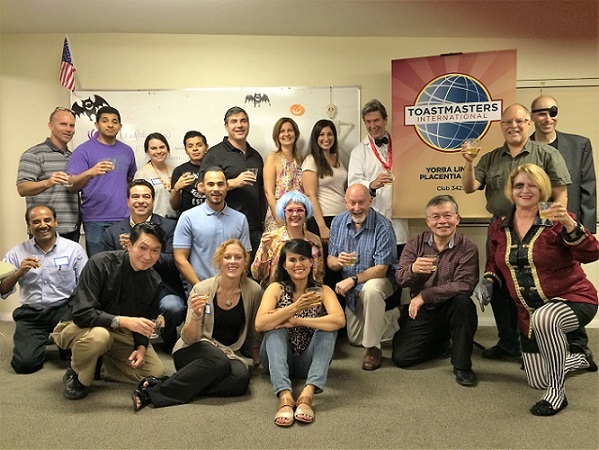 Many people think of Toastmasters as teaching speaking skills, but that is only part of the package. 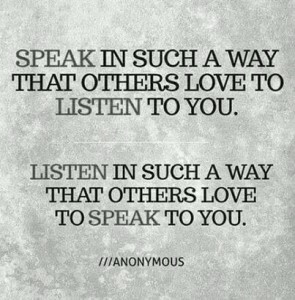 Toastmasters also teaches listening skills and many other skills that are important to anybody who has family, friends, co-workers, neighbors, or talks with strangers. I am not much of a cat person, but the video made me think about the behaviors of people — especially those of us who wish to improve our speaking. In general, people who use body language well are more like to capture the attention of their audience than the people who do not use their body language to enhance a speech. To discover what cats can teach you about body language, watch the following video. We are all busy with work, school, and/or life. We can only do so much in 24 hours Sometimes, we need to cut back on our activities just to stay sane. If you think your allocation of time affects only you, consider the empty chair. Oftentimes, we confuse our wants for our needs. We spend time pursuing short-term desires rather than long-term objectives. Sometimes it would help to simply view our activities from a different perspective. In the following video, Mohammed Qahtani teaches us that communication is much more than just words; it consists of facial expression, eye contact, gestures, body language, movement and more. 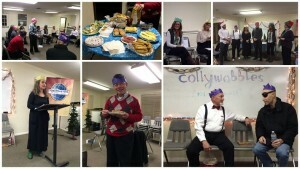 Speaking in front of a room filled with people is not many would consider fun. 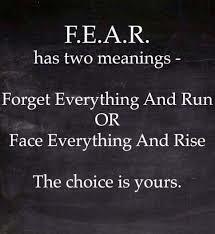 However, overcoming the fear is possible with the right training and a little practice. If you want to learn how to organize your ideas and present speeches with clarity and confidence, Join us!